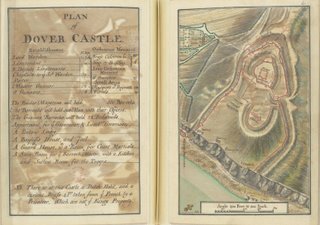 "A book of plans of fortifications gives a detailed picture of England's defences around the middle of the 18th century. 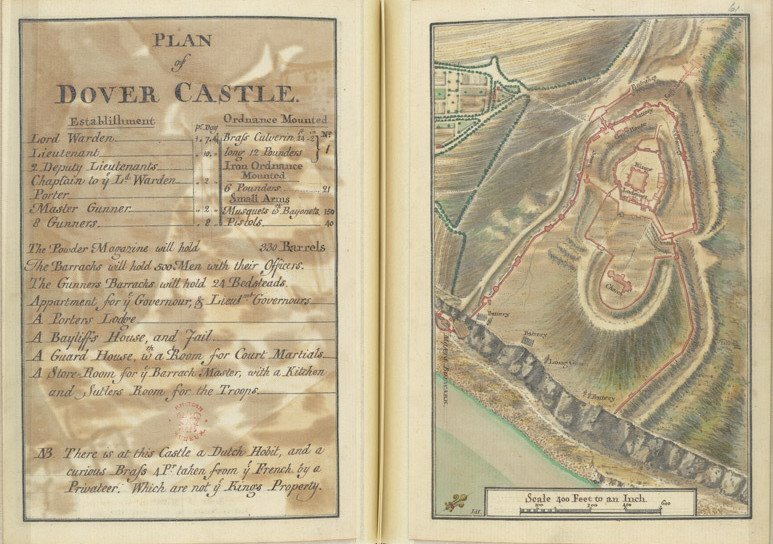 This plan of Dover Castle was drawn in 1752. The positions of the batteries of cannon on the castle ramparts and the cliff top are shown precisely. The canon labelled "long gun" in the middle of the cliff top was the castle's most impressive weapon: a brass culverin, 24 feet 2 inches long and capable of firing a shot weighing 12 pounds. Remaining artillery consisted of 21 cast-iron 6-pounders. 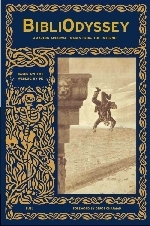 There were 150 muskets with bayonets, 40 pistols and storage room for 330 barrels of gunpowder." 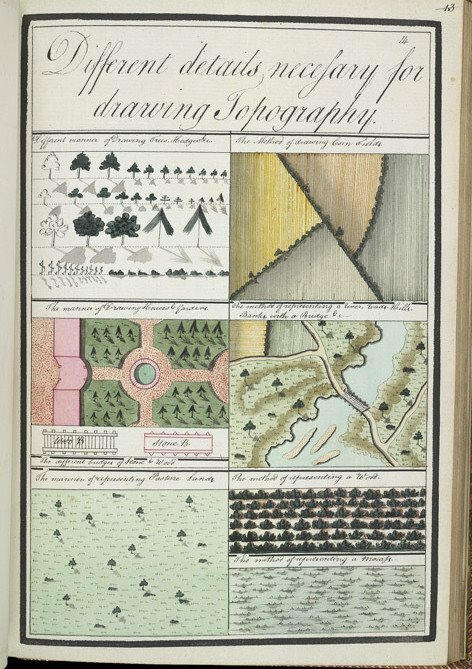 "The high standards achieved in drawing and cartography by the best of the gentlemen cadets can be illustrated by the work of one of the Royal Military Academy's most illustrious graduates: Lieutenant Archibald Campbell. 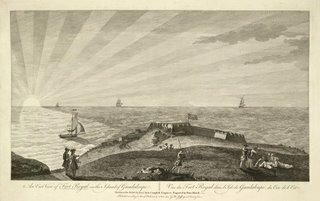 Campbell drew this east view of Fort Royal on Guadeloupe in the West Indies towards the end of the island's brief occupation by the British between 1759 and 1763. He was sent there as part of the invasion force during the course of the Seven Years' War against France. Several of Campbell's Guadeloupe views were engraved by Peter Mazell and published in London." "Precision measurement of a baseline would be of little use in a trigonmetrical survey without an instrument capable of measuring the angles between it and distant points with comparable accuracy. 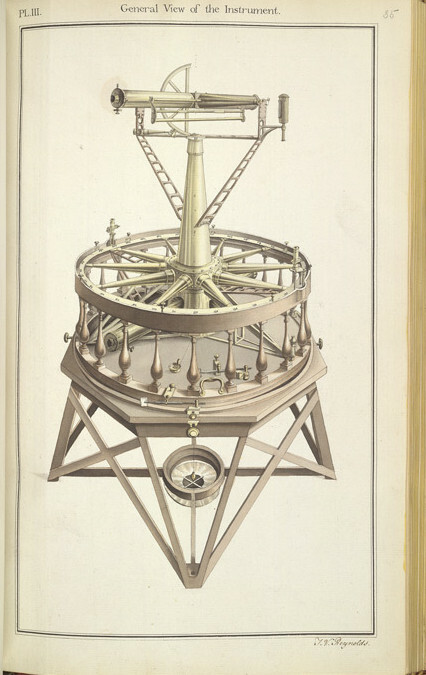 The instrument designed to do this, a theodolite, is essentially a rotating telescope mounted on a circular scale. The 'Great Theoldite' was eventually delivered to the Board of Ordnance in July of 1787. Three feet in diameter, it weighed 200 pounds and was transported in its own four-wheeled horse-drawn carriage. The magnificent brass and wood instrument is seen here in an illustration drawn by Lieutenant Thomas Vincent Reynolds for a presentation to the Royal Society by William Roy in 1790." 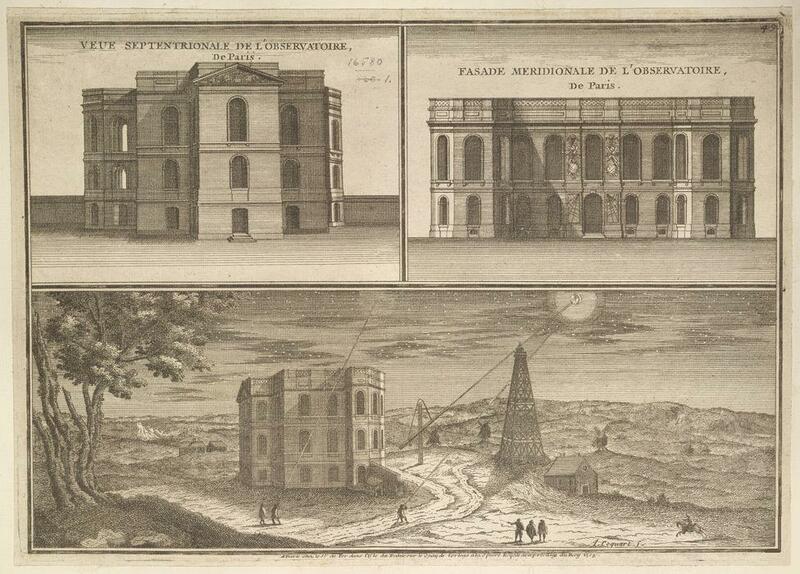 "These three views of the Royal Observatory in Paris were engraved in 1705 by Antoine Coquart. The lower night-time picture shows astronomers making observations of the moon and stars. King Louis XIV established the observatory in 1667 with the express intention of making France as powerful in the world of science as she was in the theatre of war. The building was designed by Claude Perrault, who was also architect of the east wing of the Louvre Palace." "Britain looked anxiously across the Channel, not for the first or the last time. 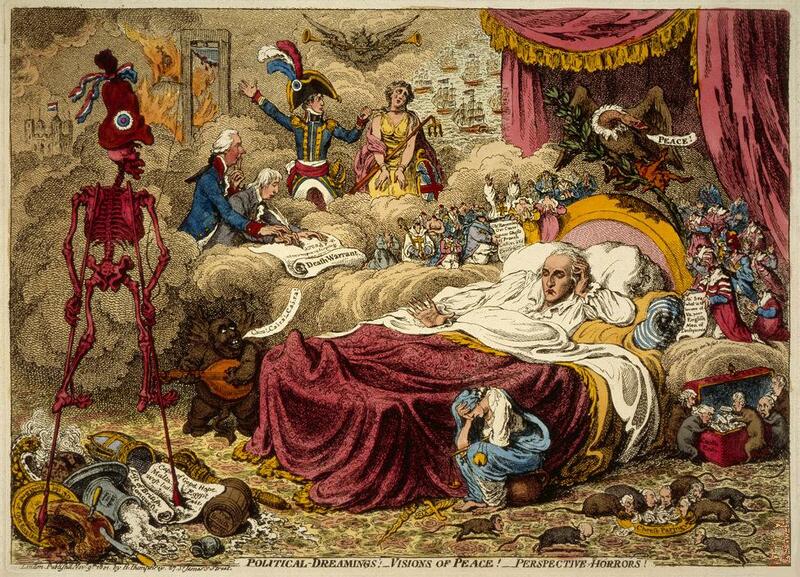 By 1801, when James Gilray drew this political cartoon, Napoleon had taken command of the French army and begun the military campaigns he hoped would make him master of Europe. The cartoon shows the Secretary of War, William Windham, haunted by the nightmare of a French invasion with Napoleon leading a broken Britannia to the guillotine. The threat was real: by 1804, Napoleon would have an army of 90,000 poised to cross the Channel. But England was prepared. 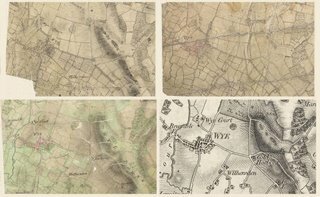 Underpinning its defence strategy was the decision, finally taken in 1791, to map the whole of the country, beginning with the vulnerable south coast." 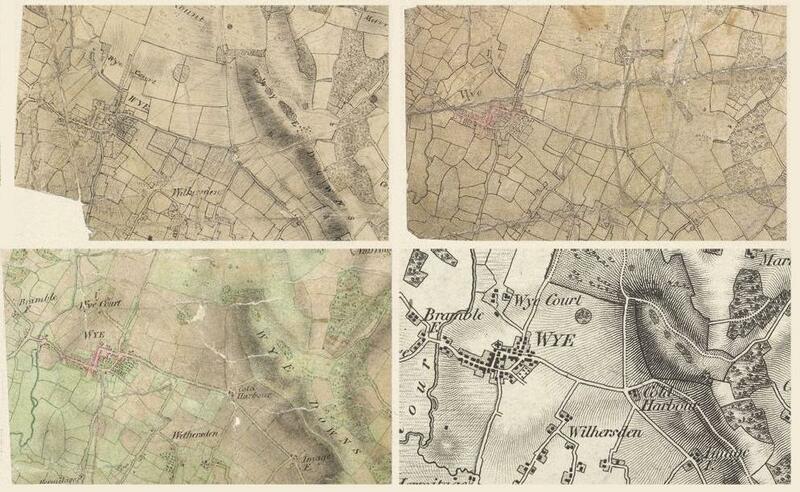 "Ordnance Survey maps were produced in four main stages. 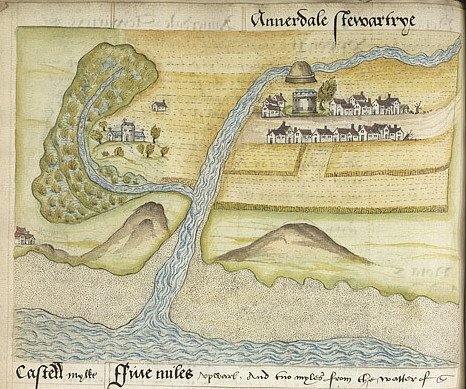 From their field notebooks, surveyors made a rough or 'foul' plan. This first draft was followed by an intermediate or 'proof' plan, which was carefully checked for accuracy. "Gentlemen cadets were the sons of the well-to-do and serving military officers. Most were aged between 14 and 19. Candidates for admission were required to pass a written examination covering a range of academic subjects. 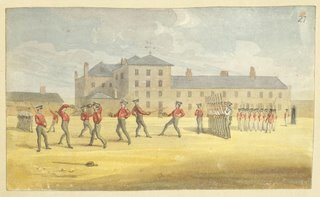 Cadets faced an intensive six-days-a-week regime, centred on theoretical and practical military studies. 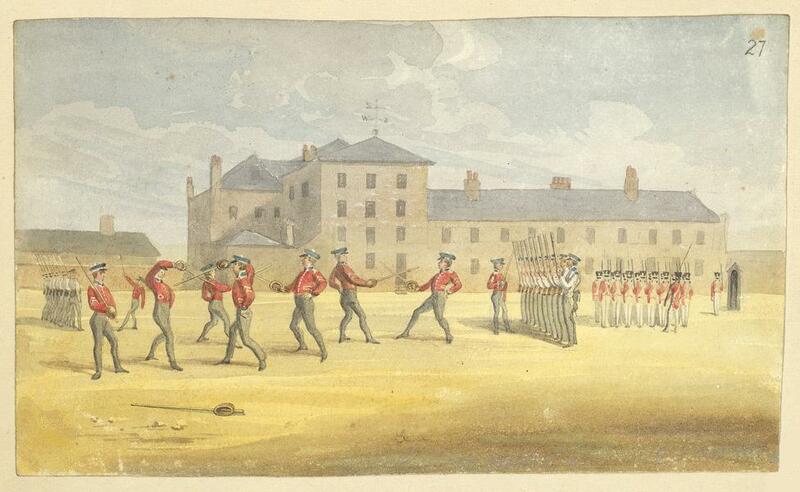 This watercolour by George Scharf shows gentleman cadets at sword practice in the 1820s. Their training also included cultural and social skills. A French Master and a Drawing Master were appointed on the foundation of the academy...In these lessons, the drawing master was required to "teach the method of Sketching Ground, the taking of views, the Drawing of Civil Architecture, and the Practice of Perspective." 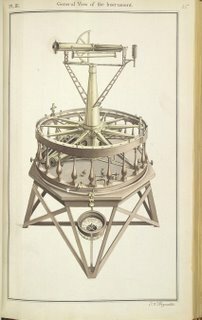 "
On the Trig is an extensive themed tour from the 'Collect Britain' section of the British Library. This is one of your best entries yet. Thanks so much for posting these amazing pictures. 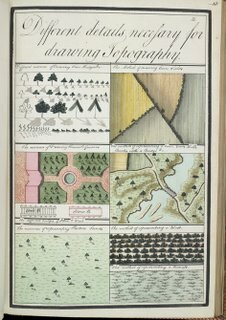 I've been fascinated with surveying ever since reading "Measuring America." This was a relatively easy post, as these things go - the only difficulty here was narrowing down the images to post (a perennial annoyance of course!). The site is so good it was easy to lift quotes rather than do any summaries. My dad was a surveyor in his young days - that stoked my interest.